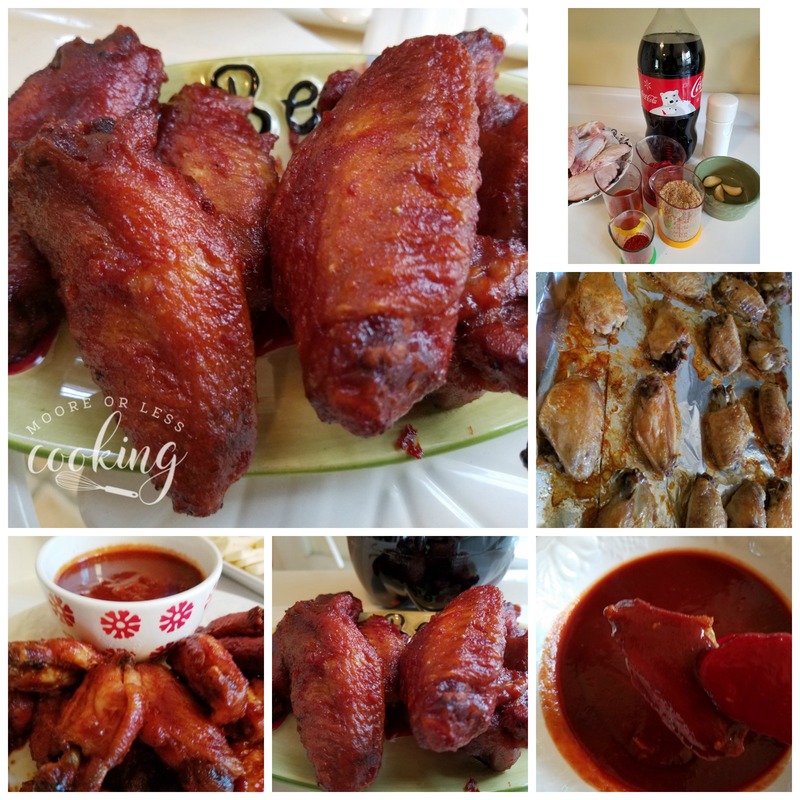 Coca-Cola Sweet and Spicy Chicken Wings! These zesty and very flavorful melt- in- your- mouth chicken wings will be a hit at your next holiday get together! 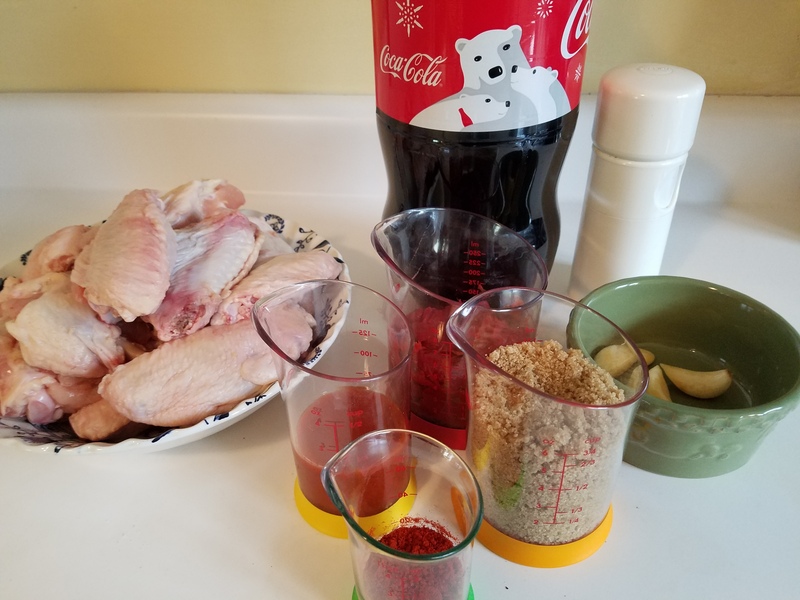 It’s the holiday season and life is hectic and crazy, so I need easy and delicious recipes like Coca-Cola Sweet and Spicy Chicken Wings! We are crazy about wings! They are the best appetizer for any party, especially for a holiday party! ‘Tis the season to be jolly….and spicy!! During the winter holidays, I like to serve festive appetizers! 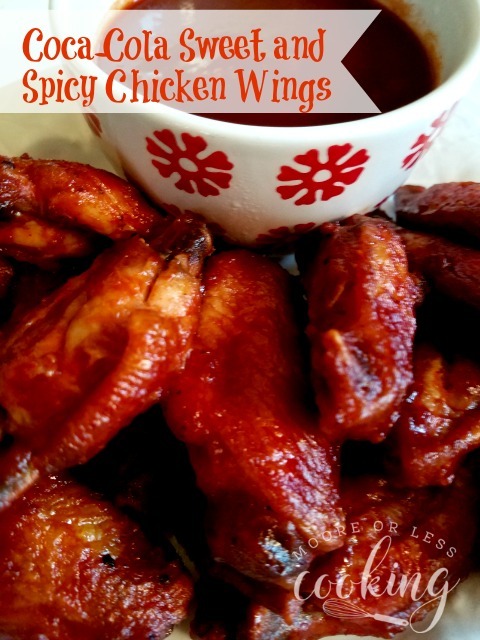 These wings are sweet, spicy and so flavorful! Perfect for your holiday party! Your guests will go crazy for these yummy wings!! These flavorful wings include Coca- Cola which makes these wings extra delicious. Coca-Cola helps you Share More Joy this holiday season. Family Dollar is my go-to destination for quality products at a great value. I can just run in and quickly grab my ingredients for this wonderful appetizer! 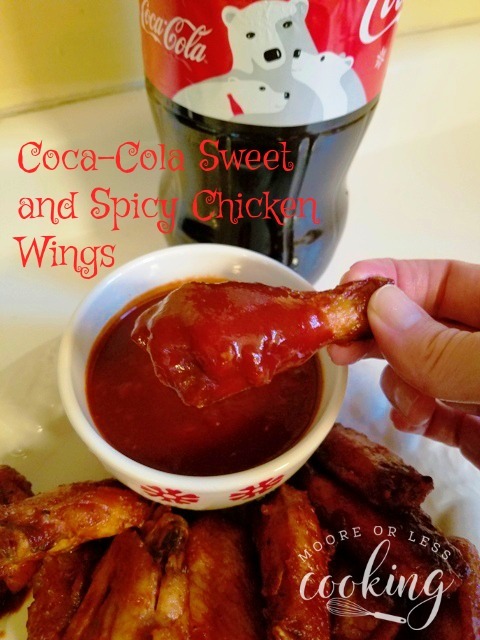 At Family Dollar I can pick up a 2 liter Bottle of Limited Edition Holiday Coca-Cola, for a refreshing beverage and to make these wings! 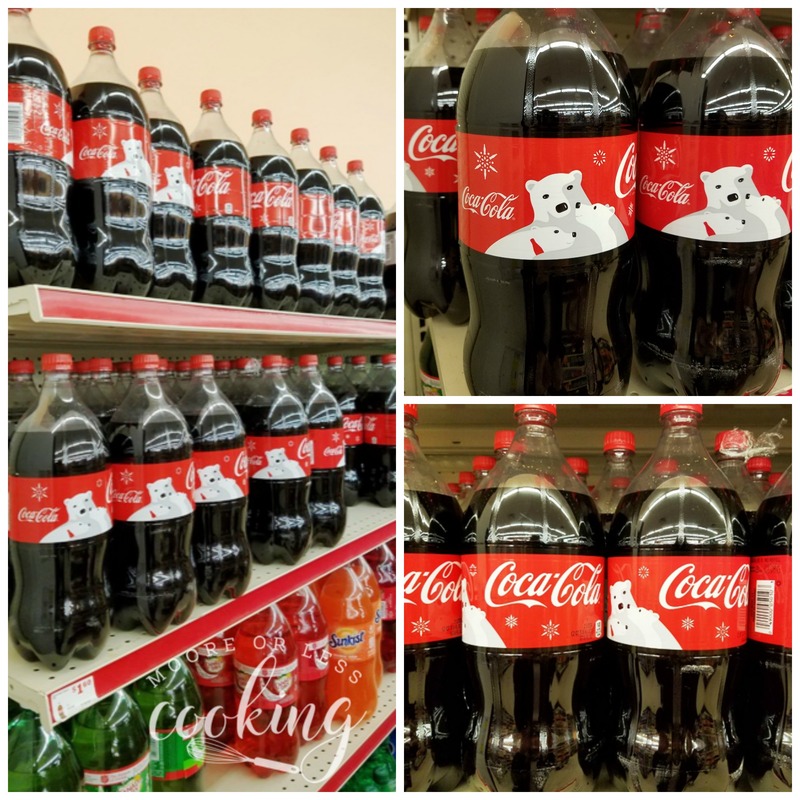 Coca-Cola’s refreshing taste, unique and nostalgic packaging and uplifting spirit, turns ordinary moments into special moments that everyone can cherish! You can have these scrumptious chicken wings on your appetizer table in just a few easy steps! Get ready to watch them disappear in a flash… yes they are that good! 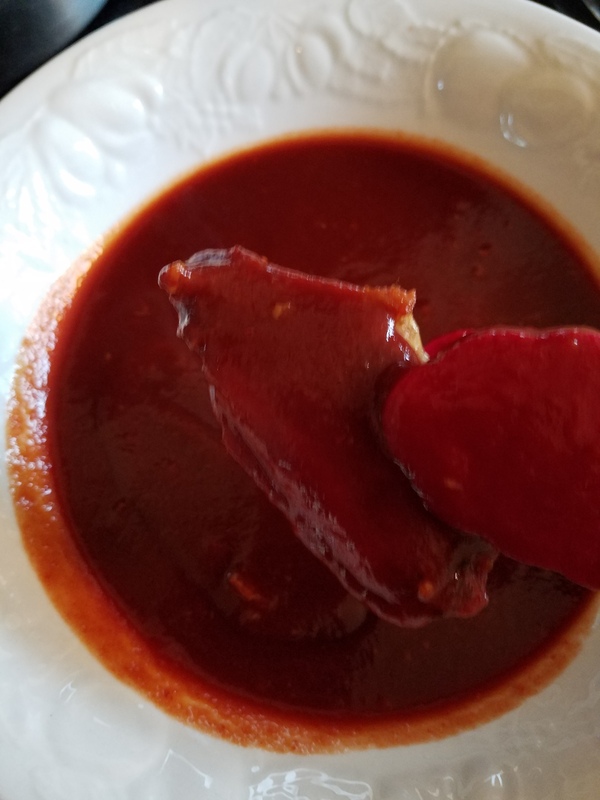 What you will need to make these Coca-Cola Sweet and Spicy Chicken Wings: Chicken wings, olive oil, salt, black pepper, Coca-Cola, brown sugar, tomato paste,garlic cloves, hot sauce, smoked Spanish paprika While chicken is baking, make the sauce. I love this sauce so much! It is also great on ribs and a roast! Toss chicken wings in a bowl with olive oil and season with salt and black pepper, then arrange on a foiled lined baking sheet. Bake for 45 minutes to 1 hour, or until crisp and golden brown. You can also broil them if you would like them extra brown, make sure to keep an eye on them so that they don’t burn. 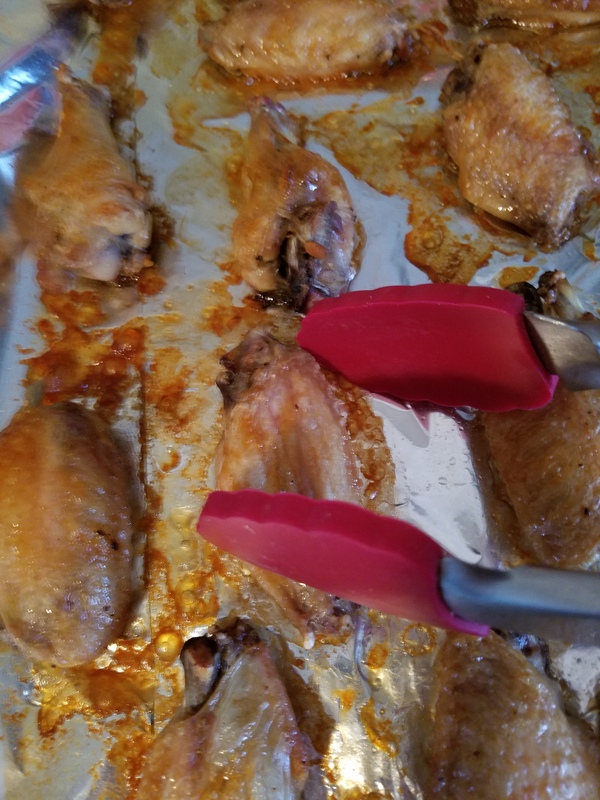 When chicken is finished baking, remove from oven and use tongs to roll each piece in the sauce, then place on a prepared foil-lined baking sheet. I hope your holidays are extra special and delicious! Preheat oven to 400 degrees. Remove chicken wings from package and pat dry with a paper towel. Toss in a bowl with olive oil and generously season with kosher salt and black pepper, then arrange on a baking sheet covered with foil. 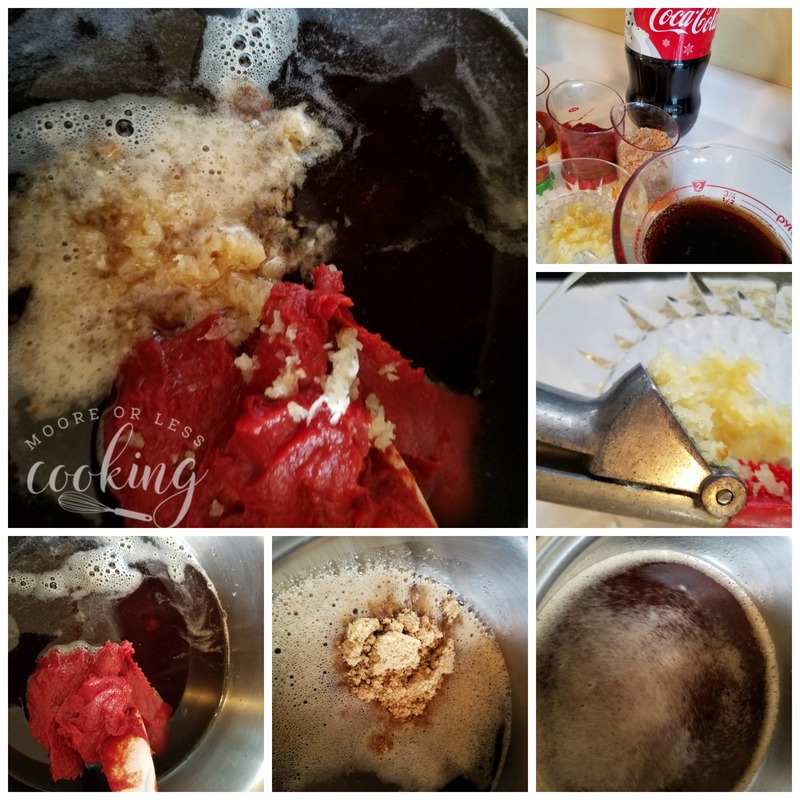 Combine Coca-Cola, brown sugar, tomato paste, and garlic in a medium saucepan over high heat. Bring to a boil, then lower heat to a simmer. Whisk in hot sauce, paprika, and salt. Let simmer 5 -10 minutes, whisking occasionally, until the sauce thickens. Once the chicken is ready, remove from oven and use tongs to roll each piece in sauce, then place on the prepared foil-lined baking sheet. Lower oven to 350, and bake 7 minutes to set glaze. Serve immediately with additional sauce on the side for dipping. You can also visit the Family Dollar Homepage, Facebook, Twitter, Pinterest, and Youtube for more holiday entertaining tips, party inspiration, and ideas. Nettie, these wings look fabulous. Will try very soon. 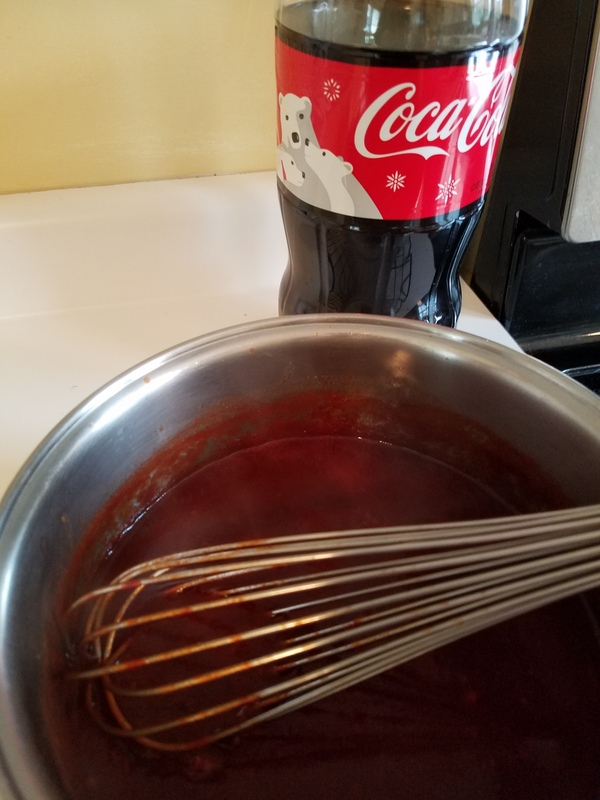 I make a pot roast with Coca Cola and that is delicious as well. Thank you for sharing. Oh these sound like some tasty wings! I know what I’ll be serving on superbowl sunday when it rolls around! I cannot wait to make this recipe! I love chicken wings and your recipe looks and sounds delicious. PInned and shared.